TRC #431: Annual Prediction Game + Fave Segments of 2016 + Was 2016 Really The Worst Year? The TRC crew reunite to kick 2016 to the curb and usher in the New Year with a fun-filled show! 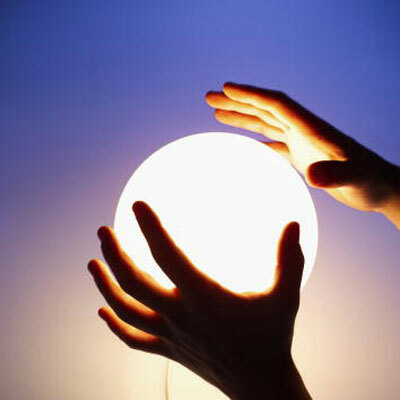 Adam checks the panel’s “clairvoyance” score by revisiting last year’s “predictions”. The panel set aside logic yet again to make their predictions for 2017. Favourite and most surprising segments from 2016 are highlighted. Finally, Darren rounds out the show by asking was 2016 really the worst year ever? This entry was posted in The Reality Check Episodes and tagged 2016, annual predictions, favourite, predictions. Bookmark the permalink.